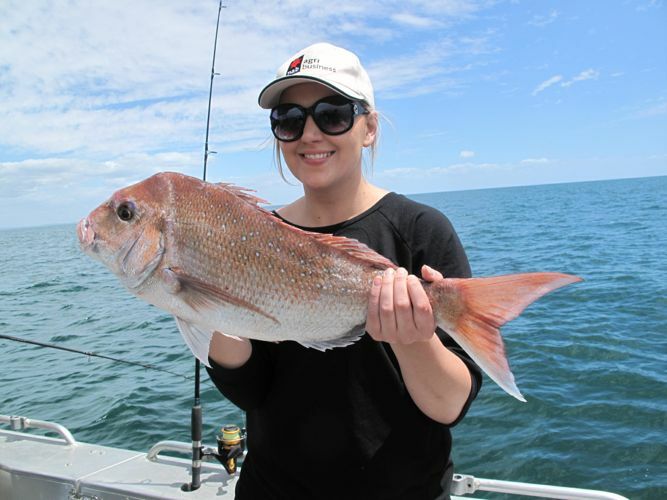 With over 30 years experience, our skipper Rodney Lawn takes you out into Bass Strait to catch sharks like Makos, Gummies, Seven Gill Sharks and fish like Snapper, Tuna, Salmon, Trevally and more. Read more about the fish you could be catching on the fishing page. 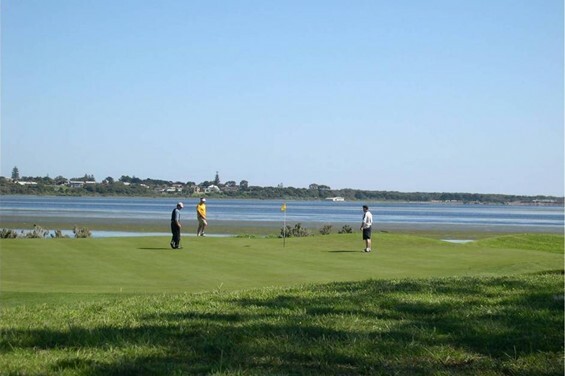 Lonsdale Golf Club is a highly regarded 18-hole sandbelt course with a varied layout situated in Point Lonsdale on the Bellarine Peninsula. Just 90 minutes drive from Melbourne and 25 minutes from Geelong, the Lonsdale Golf Club course is a par 71 of 5,700 metres for men and par 72 of 5,200 metres for women. The course is challenging yet suitable to all ages and skill levels and is playable all year round. The Club is open to the members and Green Fee players offering 9 or 18 holes rounds, golf tuition and clinics, golf events, bar meals and social events. 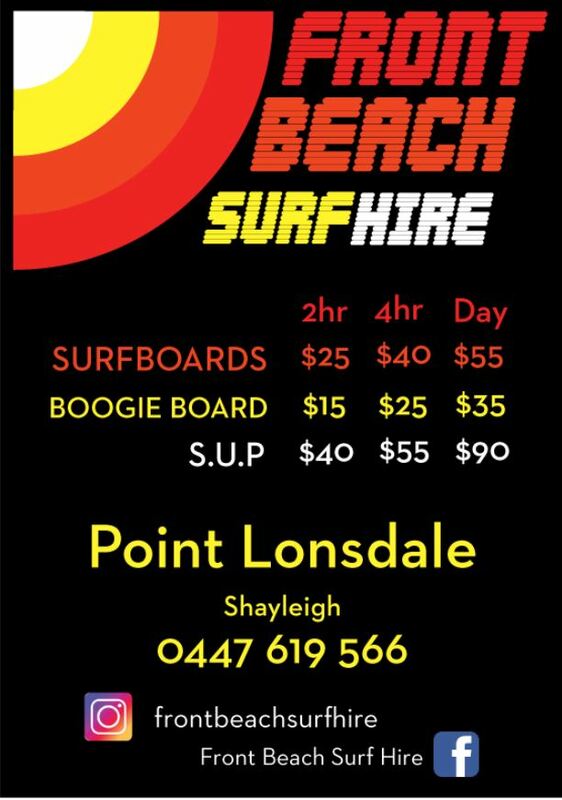 Get together with friends and book group surfing lessons at School of Surfing Pt Lonsdale in Victoria. Learning to surf with friends is a great way to spend the summer. Book your surf lessons at the start of your holiday and then enjoy practicing and honing your skills for the rest. Always wanted to learn to surf? Group surf lessons are perfect to build your confidence and give you the courage to face the waves. Mod Grass and Plexi Courts for Hire. 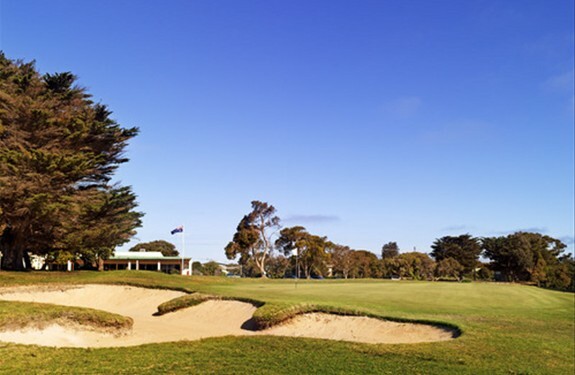 Queenscliff Golf Club provides a unique Island setting with fresh air, natural beauty and tranquility. A friendly vibrant Golf Club surrounded by natural habitat. The absolute beauty of the course and its' environs is not lost on the Golfers, as it changes with the time of day, the light, the sea breezes, and the change of seasons. Swimming with wild dolphins & seals and snorkelling at one of the world-renowned diving and snorkelling site Pope's Eye marine park are amazing experiences. Sea All Dolphin Swims' friendly and experienced crew make our tours suitable for everyone.